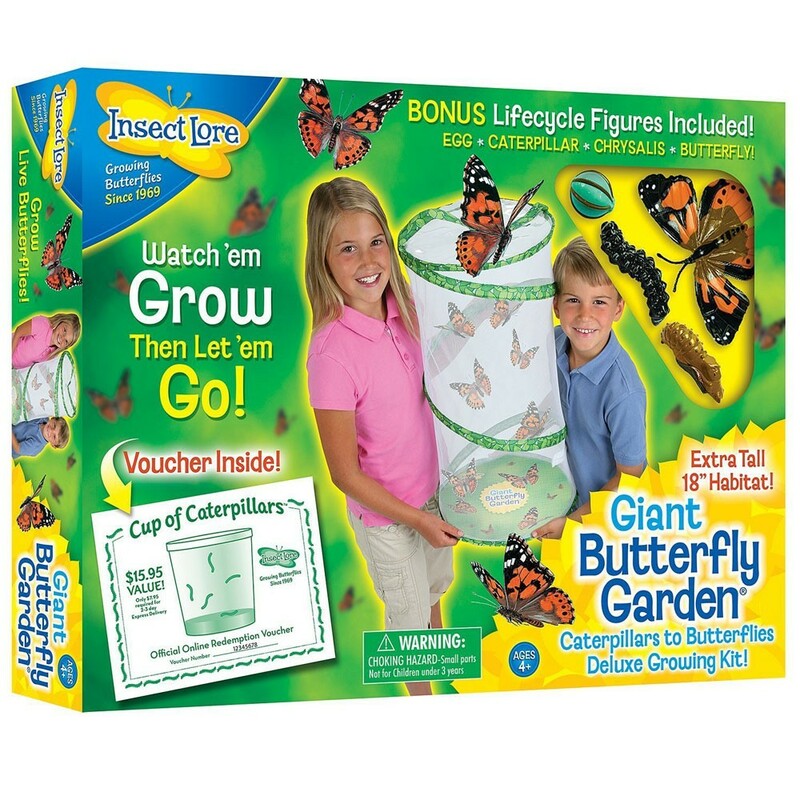 Watch the 10 live butterfly hatch from larvae into one of nature's most beautiful creature right in your home or classroom with this 18 inches tall Giant Butterfly Garden habitat by Insect Lore. 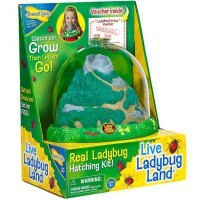 The original butterflies-by-mail company, Insect Lore, offers now for all young nature lovers the deluxe edition of the top selling butterfly habitat kit - Giant Butterfly Garden Live Butterfly Habitat. 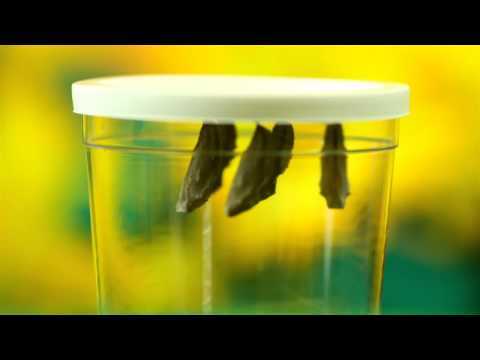 Watch the miracle of butterfly metamorphosis ten times! 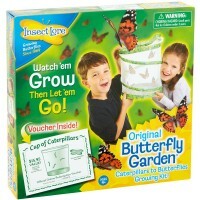 With some patience and easy care 10 baby caterpillars will grow 10 times bigger their original size and will turn into beautiful butterflies. 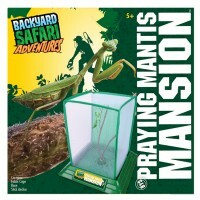 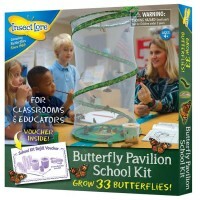 This giant sized butterfly habitat from Educational Toys Planet has super see-through mesh. 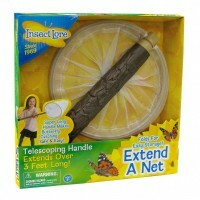 Reusable pop-up butterfly habitat tent can stand on a table or shelf, or hang from velcro carrying handle. 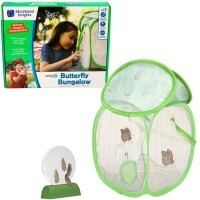 The Giant Butterfly Garden Live Butterfly Habitat easily folds for storage. 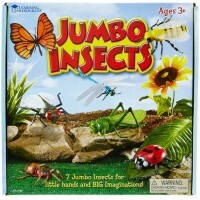 Please note, the live larvae is not included due to its delicate nature and maintenance. Use the enclosed in this Giant Butterfly Garden Live Butterfly Habitat certificate to receive free 10 caterpillars and food delivered right to your door. 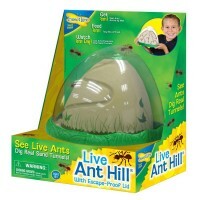 There is a $7.95 shipping fee for live larvae express delivery. 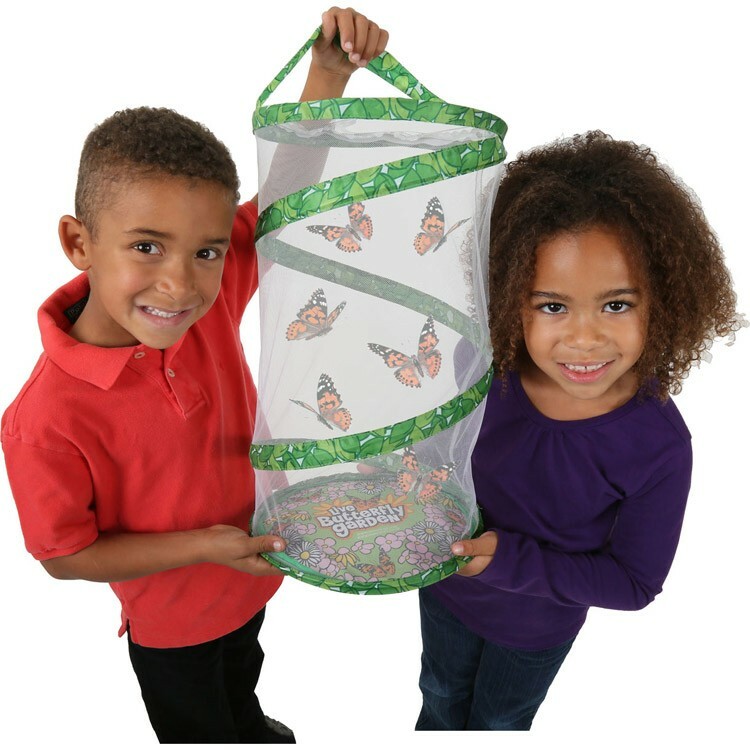 This extra tall pop-up insect habitat measures 18 inches.The butterfly garden science toy comes with added educational bonus: 4 butterfly life cycle figures. 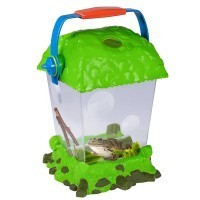 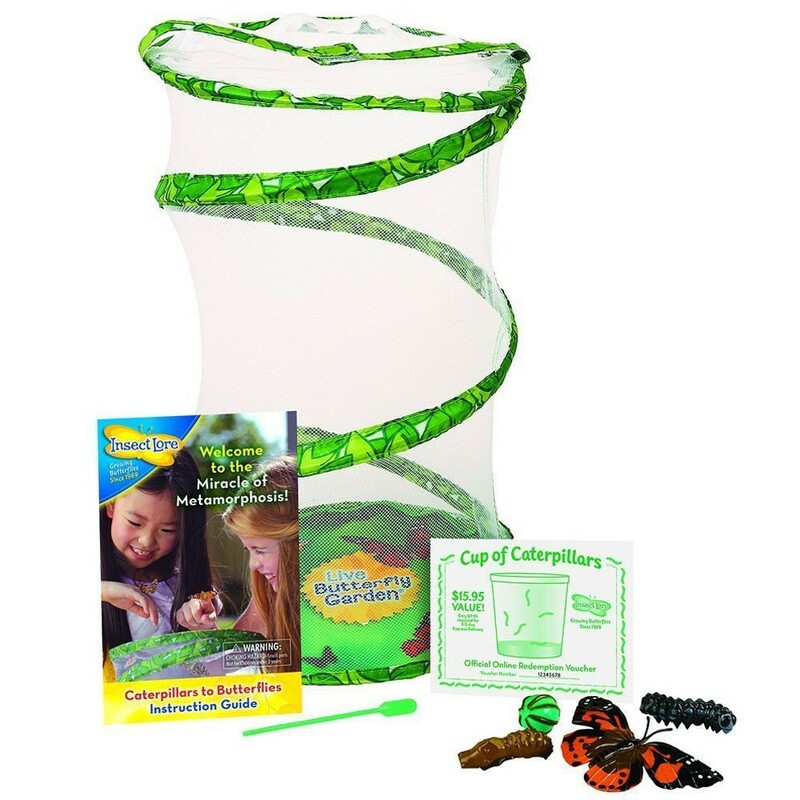 This deluxe butterfly habitat is a great science toy for home or classroom. 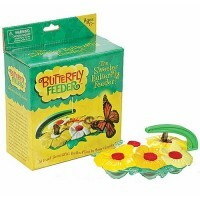 Dimensions of package 10" x 10" x 18"
Write your own review of Giant Butterfly Garden Live Butterfly Habitat.